Western Rise is an American athletic wear company for men and women. The high quality clothing for men and women facilitate workouts while maintaining style. The style of Western Rise has become more popular in the athletic wear industry and brought competition. With Big Apple Buddy’s personal shopping service, you can now buy direct from the Western Rise online store anytime, anywhere. Experience the greatness of the Western Rise style with the Caribou Quilted Shirt! This attire brings you the sportiness and the classic look all at the same time. You'll be ready for any type of weather with this jacket but still feel comfortable and not too stuffy. You can combine with anything underneath and maintain your style while the tough material keeps you cozy at all times. Going camping? Don't miss out on the Elkton Stretch Flannel-Campfire from the Western Rise collection! This flannel is simple but innovative with breathable material. 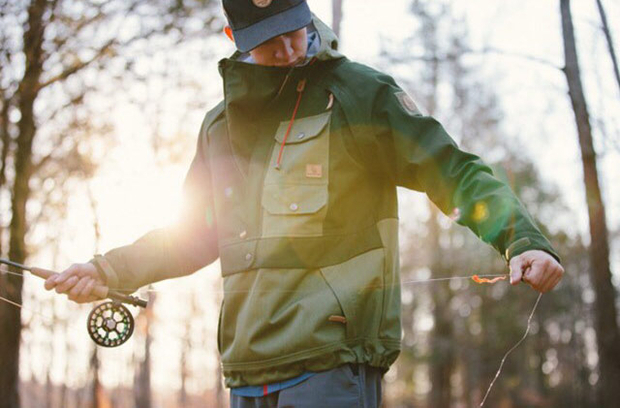 Out in the woods, anything can happen but this odor-resistant, soft, and comfortable flannel is everything you need. 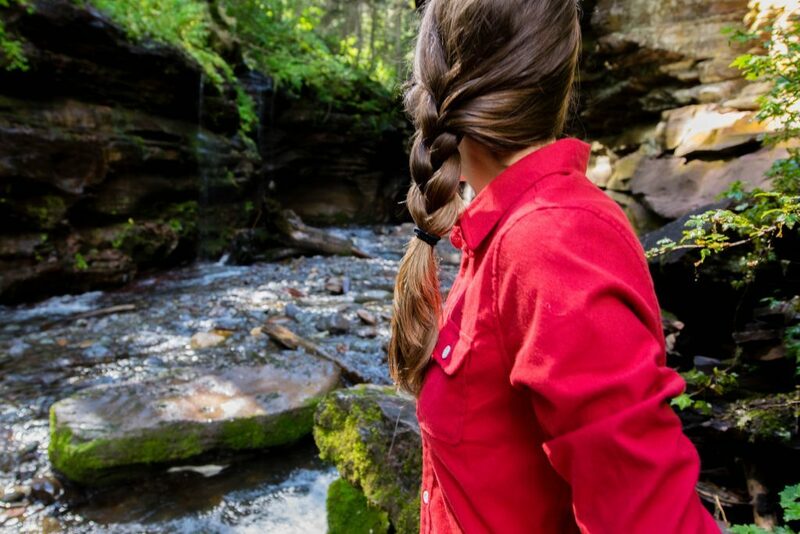 It's a tough shirt too - with duraflex buttons and innovative cloth, the Elkton flannel is built to last! Complete your outfit with the Granite Camp Pants 2.0 from Western Rise! These pants are for the adventurers and explorers out there. They are tough but comfortable so you can focus on your activity without having to worry about bug bites or coldness on your legs. 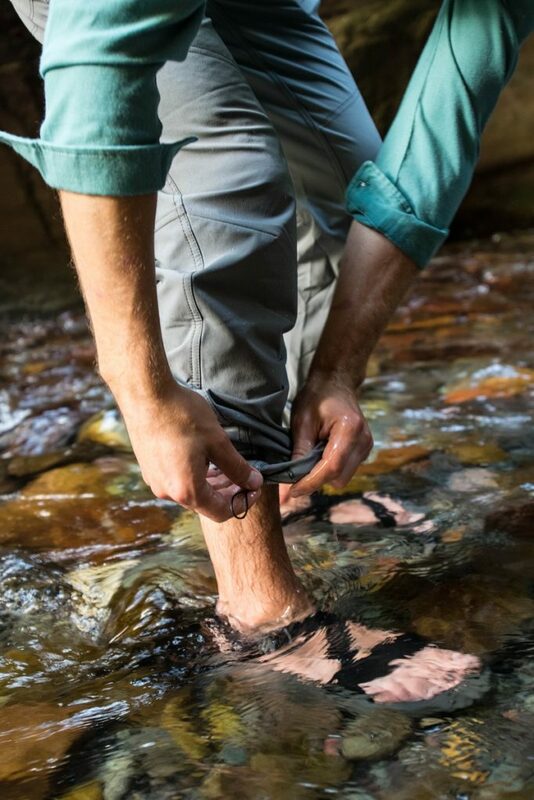 The pants allow you to stretch as much as you need whether you are biking, hiking, climbing, or fishing on your days off. Unfortunately, the USA Western Rise online store does not currently offer international shipping. However, Big Apple Buddy, your personal shopper, can help you buy products direct from the official USA Western Rise online store and ship them to your doorstep, no matter where you are in the world. We offer international shipping to over 190 countries including Australia, Austria, Bahrain, Belgium, Bosnia & Herzegovnia, Brazil, Brunei, Canada, China, Croatia, Cyprus, Denmark, Estonia, Finland, France, Germany, Hong Kong, Hungary, Indonesia, Ireland, Israel, Italy, Japan, Kenya, Kuwait, Lithuania, Macau, Malaysia, Maldives, Mexico, Namibia, Netherlands, New Zealand, Norway, Oman, Pakistan, Portugal, Saudi Arabia, Scotland, Serbia, Singapore, Slovenia, South Africa, South Korea, Spain, Sri Lanka, Sweden, Switzerland, Taiwan, Tanzania, Thailand, UAE, UK and Ukraine. If you would like to buy from the USA Western Rise online store, simply let us know which items you would like to order (by filling out the form on the right) and we’ll get back to you with a free international shipping quote within 24 hours!